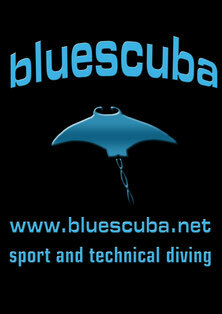 Find out more about Rebreathers with Bluescuba. 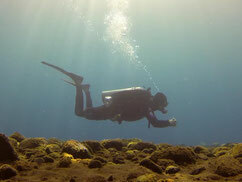 Learn to scuba dive with Bluescuba or extend your diving capabilities to include decompression, mixed gas and deeper diving. 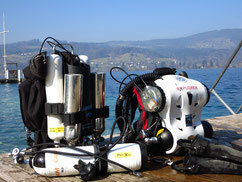 Download here a variety of different articles and information to expand your diving knowledge and competence. 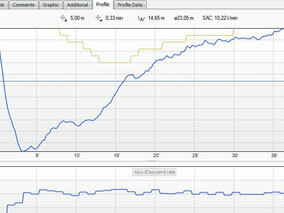 Link to other diving sites to get the wider picture.